Put the finishing touches on your home with a finished Attic that includes the environmentally friendly and cost effective heating solution that is electric floor heating. 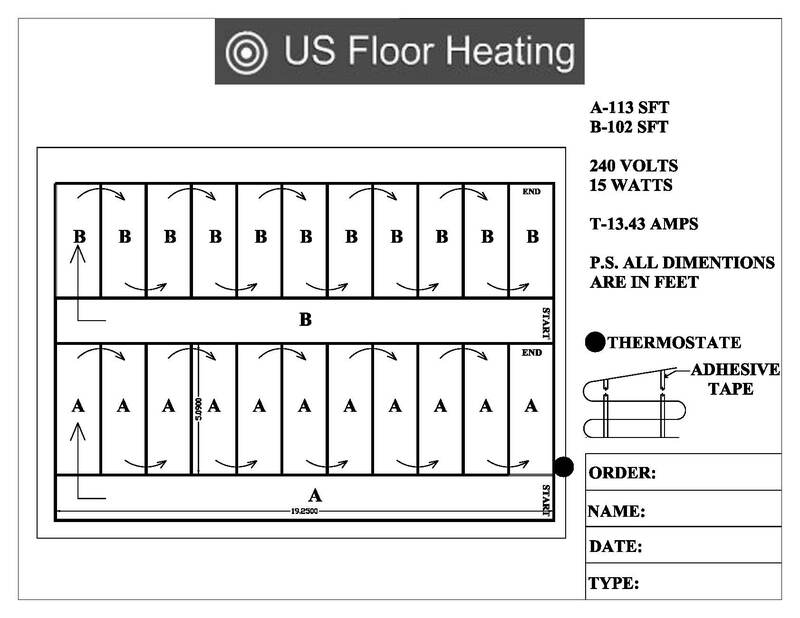 Putting heated floors in your Attic will beat the draft because you can avoid re-routing and weakening your air ducts. Electric floor heating in the Attic truly is the Top Choice! Installing Attic heated floor has never been So Easy! Environmentally friendly and cost effective! The cost of running 1watt of our snow melting mats is more efficient than running 1watt of a standard light bulb. Affordable and efficient, our snow melting pricing is simple. Bringing snow melting to your home has never been so cost effective. Go Green with heated floor in your Attic and Save Money! Want to talk with us regarding your Attic heated floor or any other floor heating project you may have. Please feel free to chat with us or leave us a message if we have stepped away.